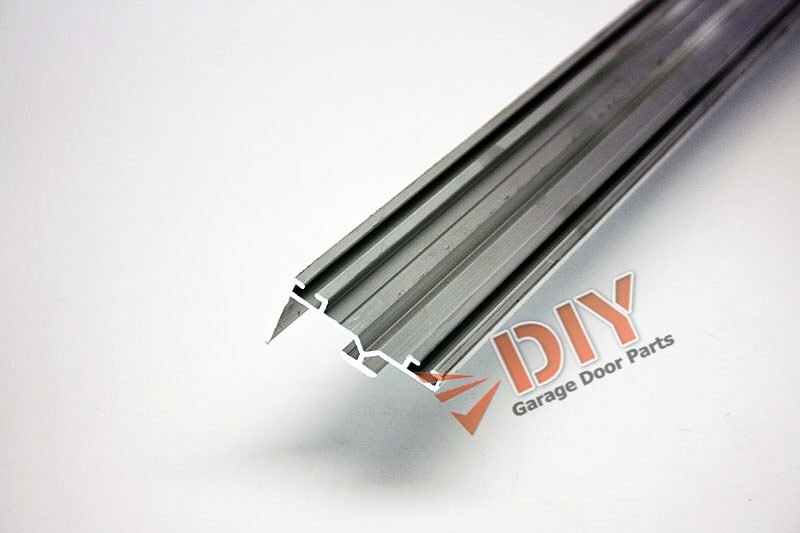 This is a great way to fix the weather seal on steel or aluminium garage door that have obsolete or hard to get bottom rubber. 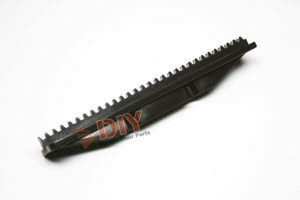 By switching to this rail you will be using the bottom rubber that is used on most garage doors in the industry. 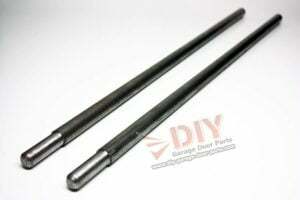 This will accept 1/4″ T-Style rubber or vinyl weather seals. 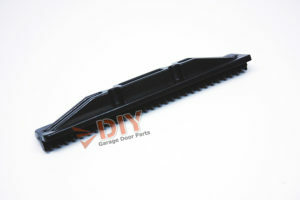 This will fit 2″ thick doors with a tongue and groove joint, ship lap, and some pinch resistant designs like on Amarr doors.